My uncle, Tom Farrell, was first diagnosed with shell shock in September 1916. 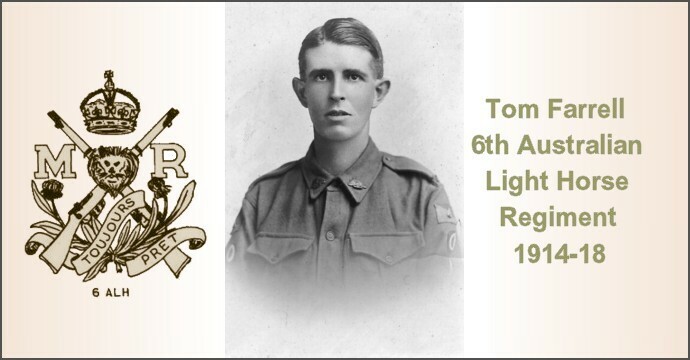 A trooper in the Australian Light Horse, he had taken part in the bloody Battle of Romani in the Sinai desert in the previous month and had been in the hell-hole trenches of Gallipoli for much of the previous year. Little did Tom know that he would have to endure the nightmare of recurring debilitating episodes for the rest of his life. 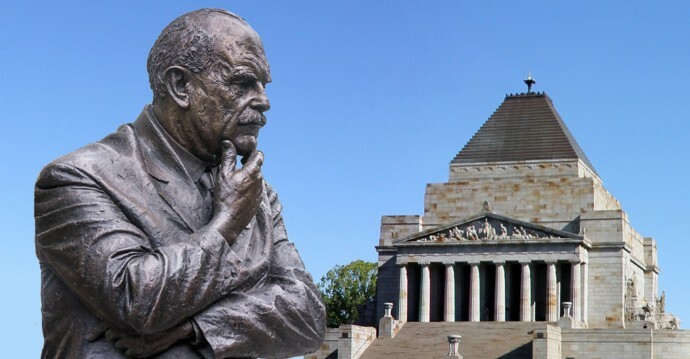 Sir John Monash had one more campaign to fight in 1927 before planning to retire gracefully. For over a decade there had been a groundswell of public support for a memorial to be built in Melbourne to commemorate the 19,100 Victorians who lost their lives and for the 89,000 who served in the First World War. But the form it should take and where it should be located had not reached a consensus. 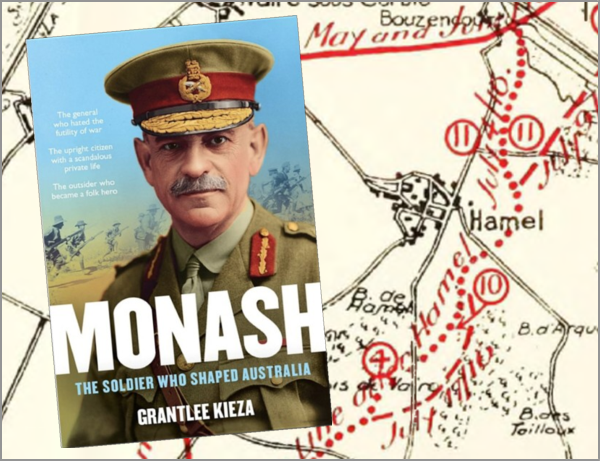 Monash was determined to break the impasse, just like he had broken through the stalemate on the Western Front. Having Melbourne’s Shrine of Remembrance built would be another defining event in his life and a project most dear to his heart. When General Sir John Monash was appointed corps commander of Australian forces on 31 May 1918, he was determined to change the way the First World War was conducted on the Western Front. Within weeks he would execute a winning strategy in the Battle of Hamel showing how the war could be won and changing the way future wars would be conducted. This is the story of how he did it. 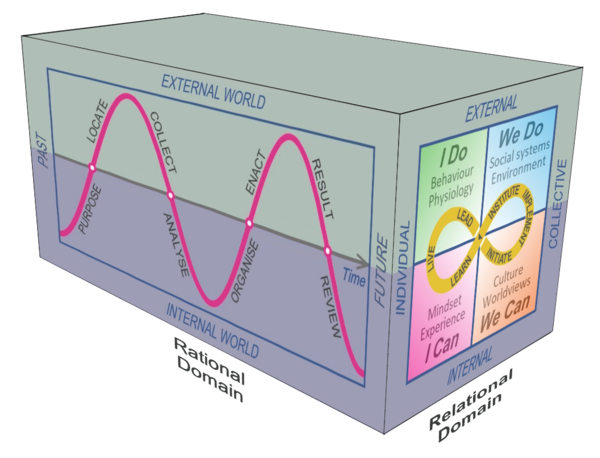 The Can-Do Wisdom Framework for Change shown below didn’t appear overnight. The Knowledge Visualization model I developed is the result of many years of study and builds on the work of many individuals. This is the story of its origins and development over the past twenty years. On Friday June 10, 1994 I woke up around 3am with a sudden thought, “We should be teaching students about wisdom, not just about computers.” This point in my life would be the start of a long journey to explore the concept of wisdom. 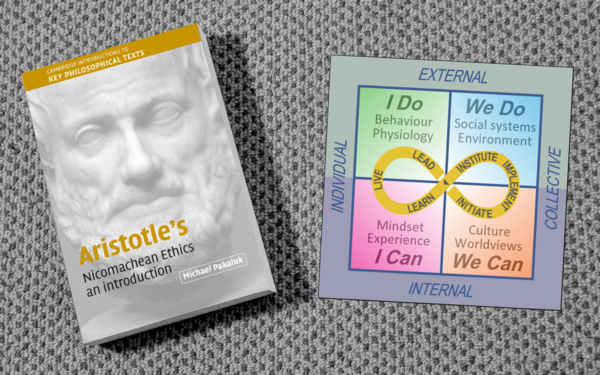 Aristotle taught his pupils about ethics, virtues and communities some 2300 years ago. Much of his teaching is still valid for overcoming today’s crisis of leadership. 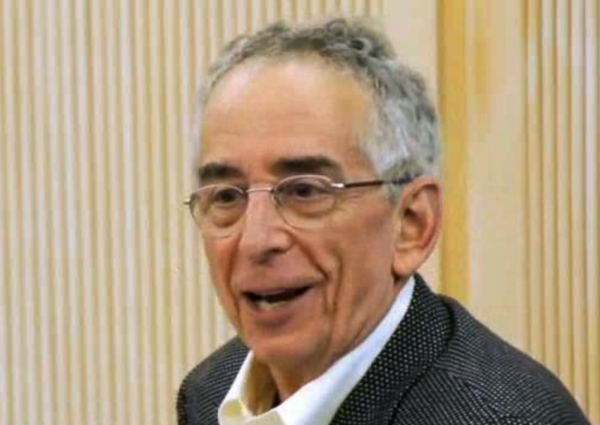 When sociologist professor Barry Schwartz gave his TED talk on Practical Wisdom in February 2009 he didn’t think there would be much interest in what he had to say. He was wrong—there have been more than 3 million views of his talk in the years since. When Frank Serpico saw what was inside the envelope he had just been given, he knew immediately he was facing the crisis of his life. Here he was, a police officer just six months into his plainclothes assignment, being handed $300 from another policeman—a payment from an illegal gambler for police protection. John Harrison, a carpenter and self-taught clockmaker, spent six decades of his life problem solving as he progressed towards his ultimate triumph—the first accurate marine chronometer. Many said it was an impossible task to produce a portable clock that could withstand a ship’s extremes of violent movement and temperature changes. And yet he did it and delivered a solution to a need that had been identified hundreds of years earlier. 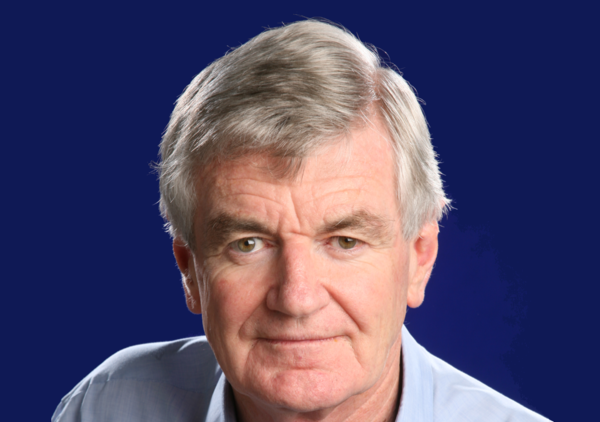 Mindfulness is important for achieving wise outcomes according to wisdom scholar Patrick Williams, this month’s guest contributor.